On this Thanksgiving Day of 2013 I am so glad you are reading this post and hope you will take time to settle in for a bit. 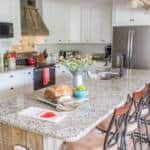 As a blogger concentrating on DIY projects, thrifty home decor and family-tested recipes, I want to share today what home really means to me. As a long time scrapbooker I am always actively recording the memories of our lives through words and photos. 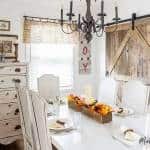 As a DIYer I love to search for inspiration to make our home more beautiful, livable and fun for family gatherings. 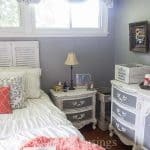 As a homeschooling mom our home has seen many impromptu recitals, hours of read alouds, unit study project evenings, chore instructions, heart to heart conversations and laughter shared with loved ones. Our family has “grown” through both biology and adoption. 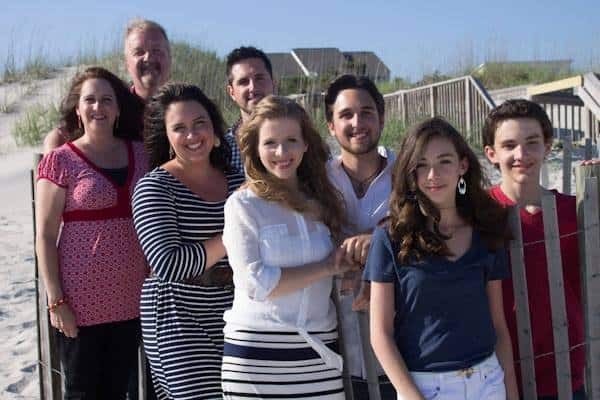 From a family of four to a family of seven, we have been stretched and challenged and uplifted with prayers to cover difficult years of transition. Our home is a refuge of security for all of us. 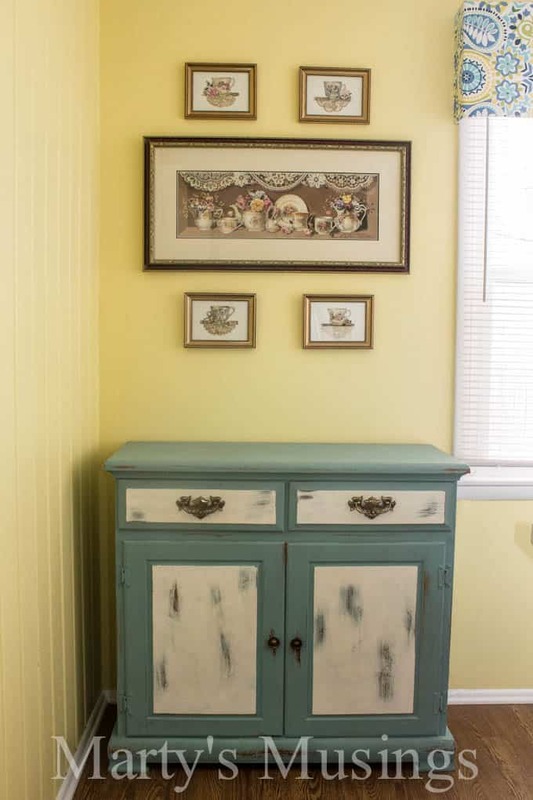 Every DIY project we lovingly create together goes into our family’s bank of memories. Our old kitchen table, lovingly painted and reborn, holds memories of hours of meals, school, art, games and even table ping pong. 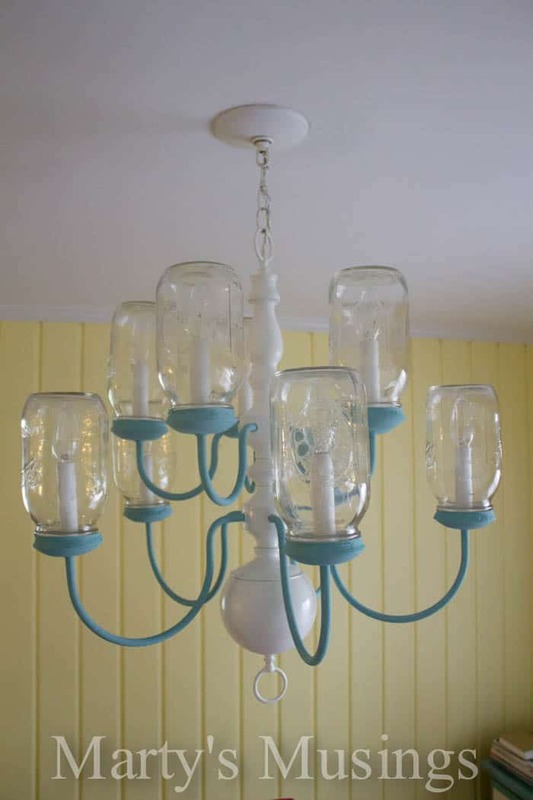 As we’ve worked our way around the kitchen from one project to another, this mason jar chandelier has inspired all of us to look at life through a different lens. 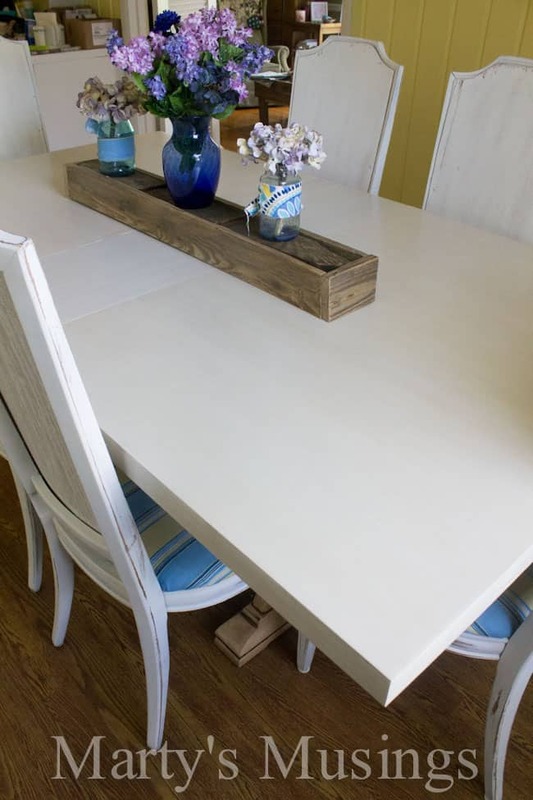 Old, castoff leftovers can actually inspire and bring new life to the home. 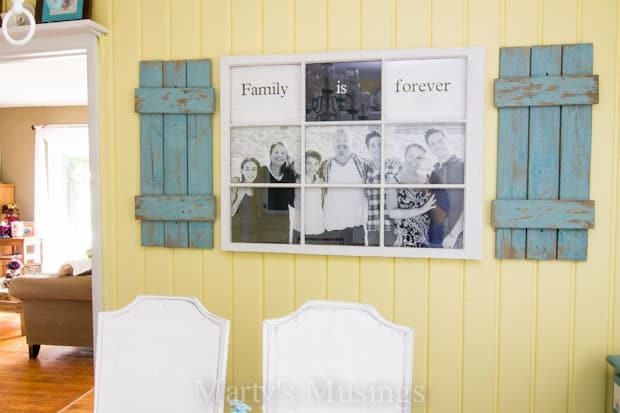 to this old window family photo frame. 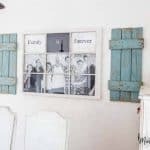 Our love of family combines with the desire to create and repurpose on a budget and the result is a style unique to the family gathered within our walls. 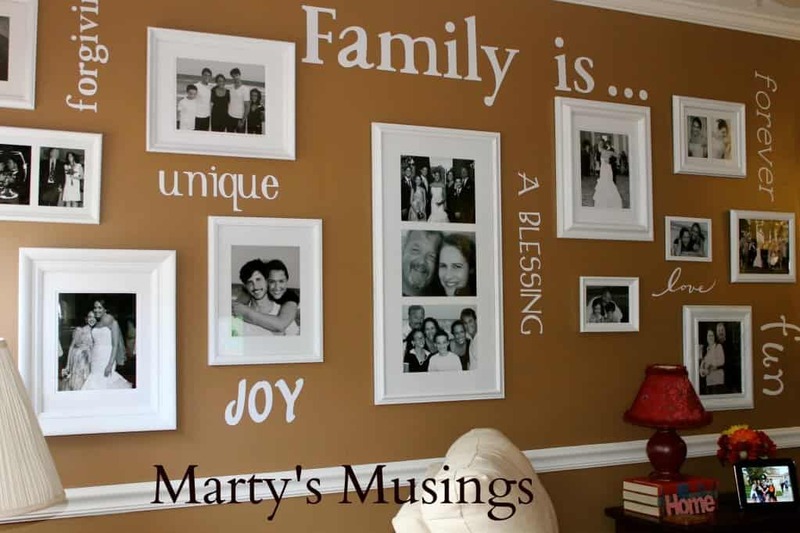 Our favorite family gallery wall tells the story of our growth as a family. Before we began this project each of us shared words that defines for them who the Walden family truly is. 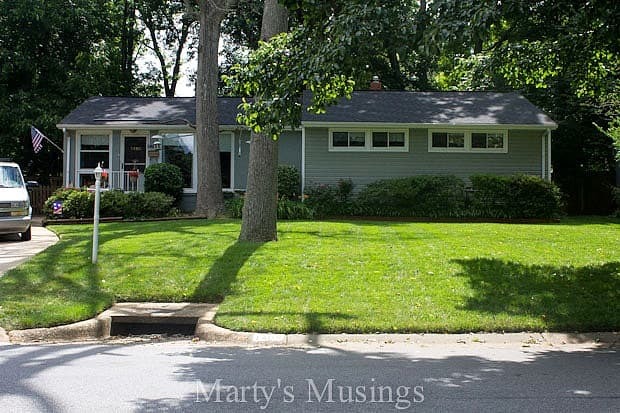 As you can see from the picture, this project was a labor of love. Family is a blessing. Family is forgiving. Family is forever. I never grow tired of gazing at the pictures that tell our unique story of love and determination. Several years ago my husband surprised me with this framed picture below. I was an avid collector of everything “tea”: teapots, tea sets, cups and saucers. I even had a wallpaper border with teapots on it. This particular birthday my husband surprised me by contacting the artist, buying the print and having it framed without my knowledge. Last of all, he hid it under the living room couch as a surprise! The four cross stitch teacups were stitched by my sister before she passed away in 2000. 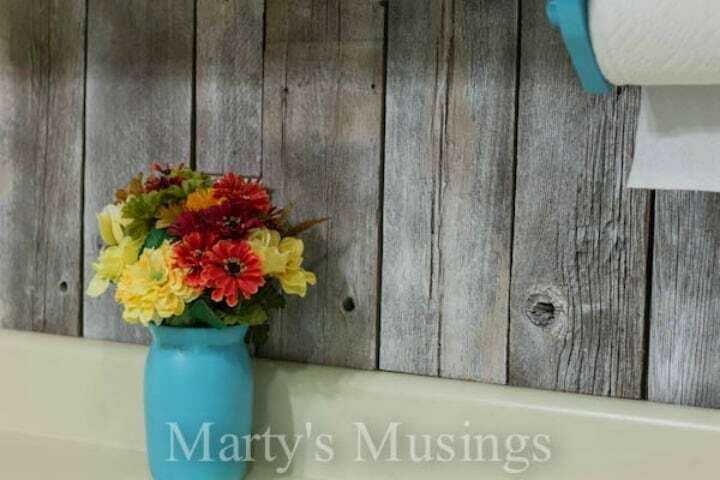 This arrangement may not go with the rest of my more rustic decor but the memories surrounding them bring such joy and hold her memory forever in my heart. 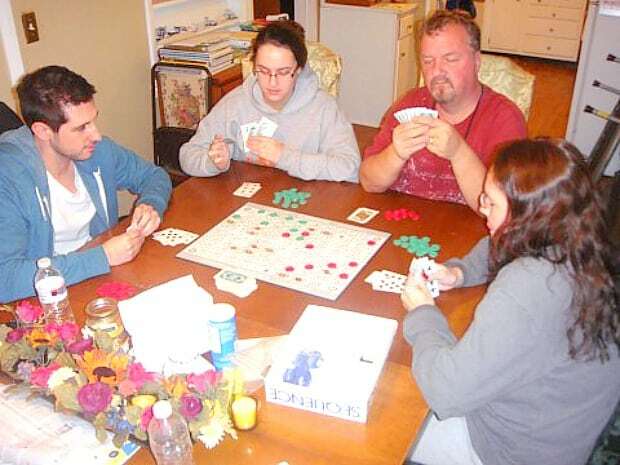 Our family has grown as we have welcomed a son-in-law into the Walden crazy game night tradition. 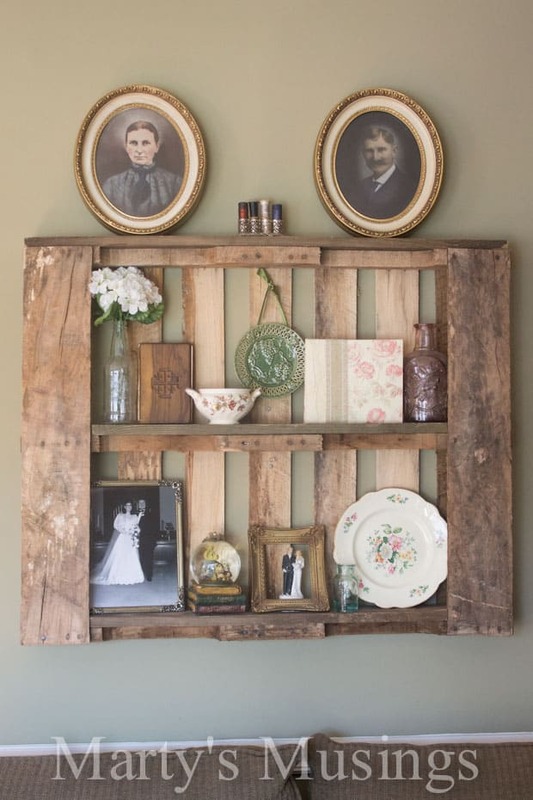 These pallet shelves, so in style yet so simple, tell the history of extended family no longer living to tell their story. 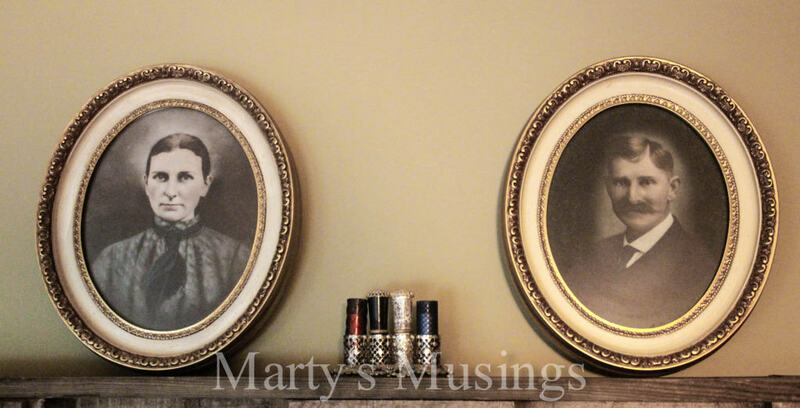 These two vintage photos are of my mother’s grandparents, now passed down to me after my parents’ deaths. 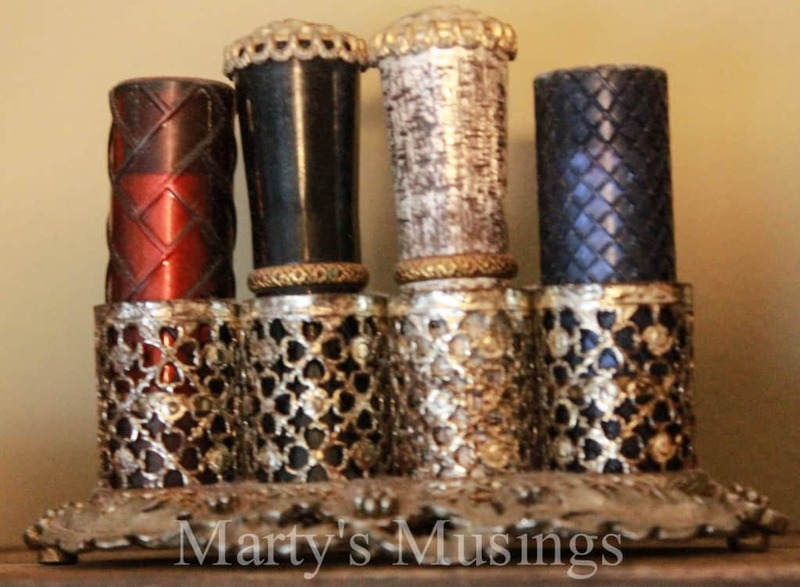 Vintage lipstick holders are originals from my grandmother who lived with us during my growing up years. I hold them dear for both their sentiment and beauty. 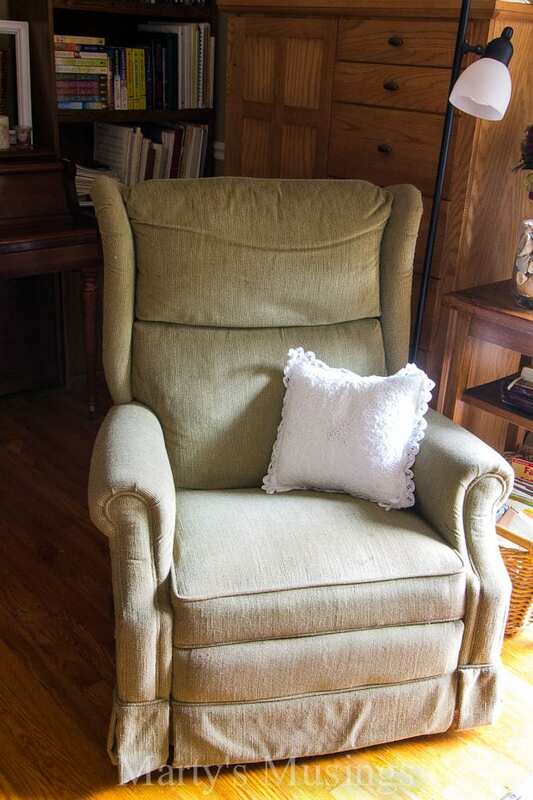 Growth does not come without tears and this old yard sale rocker has counseled and consoled many a child through the years. I have spent hours in this nondescript yard sale rocker, reading stories, teaching history, answering Bible questions and imparting guidance. What a precious story it could tell! 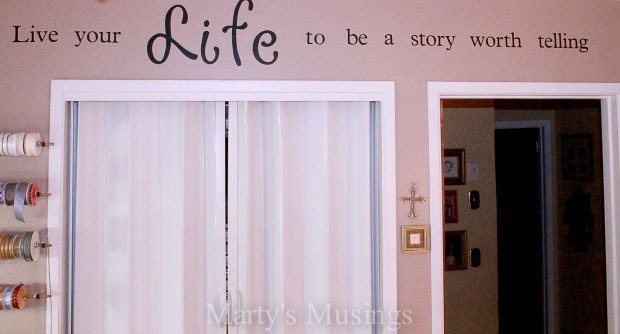 Even in my craft room there is a reminder to “live your life to be a story worth telling.” Every time I create and record memories I remember the importance of family and making the days count. Our tradition of the blessing jar has evolved since our children were little and is now the culmination of our Thanksgiving Day celebration. 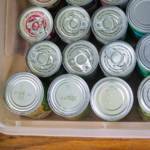 Last year our daughter and son-in-law brought their own “blessings” to add to ours. 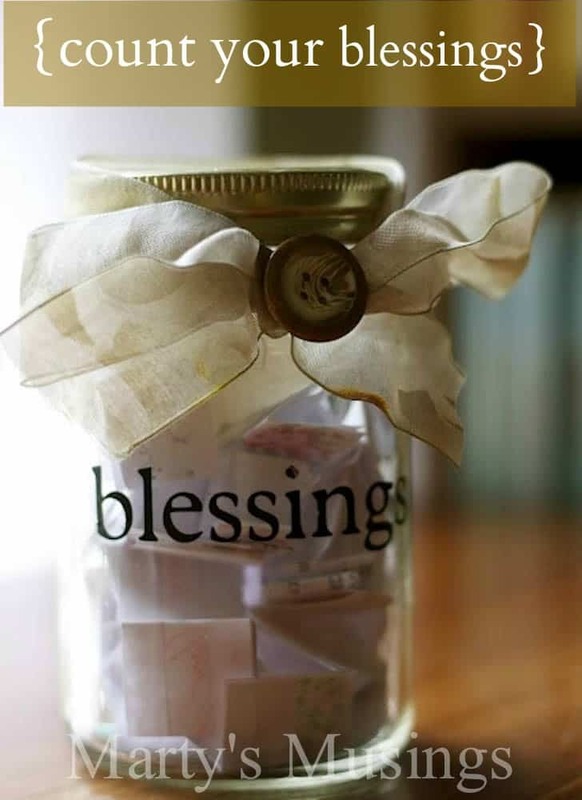 This little jar remains on our kitchen table throughout the year as a reminder to count the blessings God has richly bestowed on us. The home we live in is not perfect. 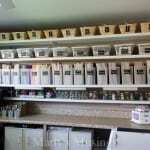 There will always be DIY projects, cleaning, sprucing and teaching to be done. Our family is not perfect. There will always be relationships to work on, feelings to mend and new members to welcome into the family. But even with these imperfections, both our home and our family are perfect for me, a gift of life and love. 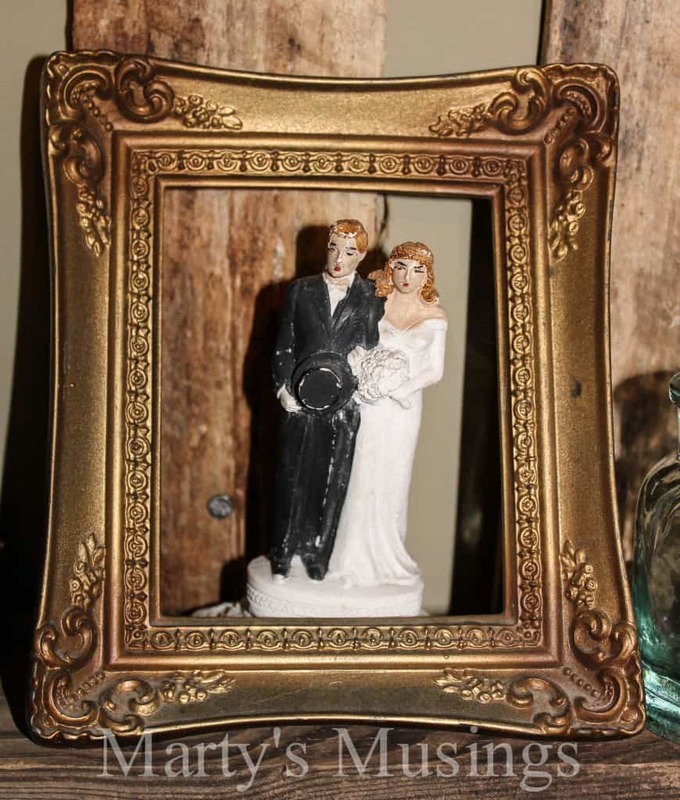 Really sweet story of so many memories that surround you in your home. Memories keep one happy and our departed loved ones even closer to our heart. You have a beautiful family, Marty. Wish you and yours a wonderful Thanksgiving. Thank you for sharing. Thank you so much, Peggy, for reading and commenting. We are truly blessed this Thanksgiving. Have a wonderful day! Wonderful story Marty and I hope everyone has a safe and blessed Thanksgiving. Really enjoyed reading this, what a wonderful way to keep memories. Hope ya’ll have a fantastic 2013 Thanksgiving Day and God Bless!! Hi, Della. Thank you so much, and I pray your day is blessed and full of family and friends! 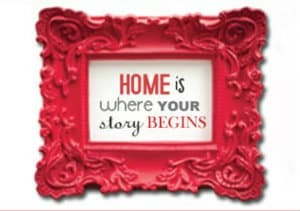 What a wonderful story your home tells us. I’m glad I read this on Thanksgiving morning, it is a sweet story. Thank you for sharing it with all of us. I’m so glad I shared this today, Jane, and you were able to read it. Have a blessed Thanksgiving! Thank you, Heather! Hugs from the opposite coast! Hope you had a good Black Friday of shopping and deals!